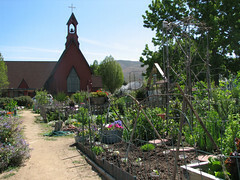 A Community Garden (Photo credit: emdot) - Wow! Doesn't this look nice? I'm pretty sure ours will NOT be this fancy. I was recently invited (by my boss, no less) to go in on a community garden plot with her this year. Apparently, she and her husband do this every year, but because they are getting a bit older, they can’t handle a full plot. We both live fairly close to each other. The spot of ground is located behind her lovely Episcopalian church conveniently about 5 miles between our two homes. Our families could “share the load” of the chores such as watering, weeding, etc. and eventually “share the bounty”. In theory, it certainly seems like a win-win! Mr. MoSop loved the idea (to my chagrin, I confess). We agreed this would be a very worthwhile family project for a long list of reasons. And, it could even turn out that we wouldn’t kill everything and could enjoy some fresh home-grown veggies. I’m completely clueless on planting and tending a vegetable garden. . . and, I’m lazy. For years I’ve been a “slothful and unwise servant” when it comes to this particular aspect of my religion. Mormons have been strongly encouraged – nigh unto commanded – to have a veggie garden. This is part of our strong belief in being hard-working self-sufficient citizens, and for being prepared for any number of disasters (economic, physical, natural, etc..). In 2003 the church even launched an entire website devoted to Provident Living. So far, I’ve been selectively ignoring that command. My parents are not to blame. They were fabulous gardeners. Mom put up a full pantry-load of canned fruit and veggies every fall which we would enjoy during the winter, and her raspberry jam was famous. 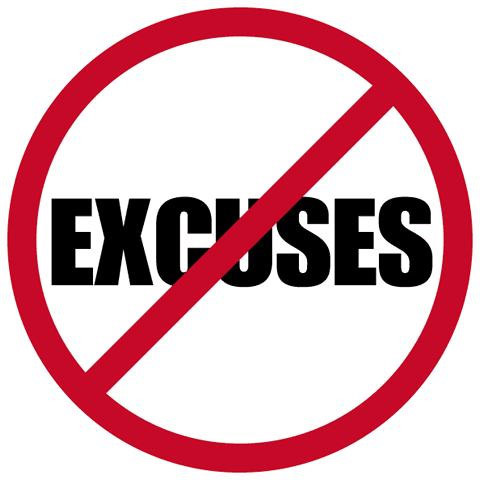 I’ve had a lot of “very good excuses” over the years. I’ve reasoned that I have successfully been “growing” two children, and I’ve gardened flowers, and trees, so this should earn points, right?. . . But, no veggies. House #2 had a ridiculously huge yard. We always intended to garden. We reserved a lovely large corner of the backyard for our garden. We fenced it off. We had our neighbor come over and till it every spring. That was as far as we ever got. After 3 years we tried to “cover up our guilt” by putting the large trampoline we purchased “for the kids” in our garden spot to “protect the grass”. I never “found the time” (or energy) to fulfill my garden duty. House #3: In the heart of the city. It had a smaller yard (but plenty of sunshiny space in the back for a garden). At that point, I was a full-time student, full-time singer and full-time mom. Mr. MoSop was serving in the bishopric of our congregation, and working two jobs…again, no garden. 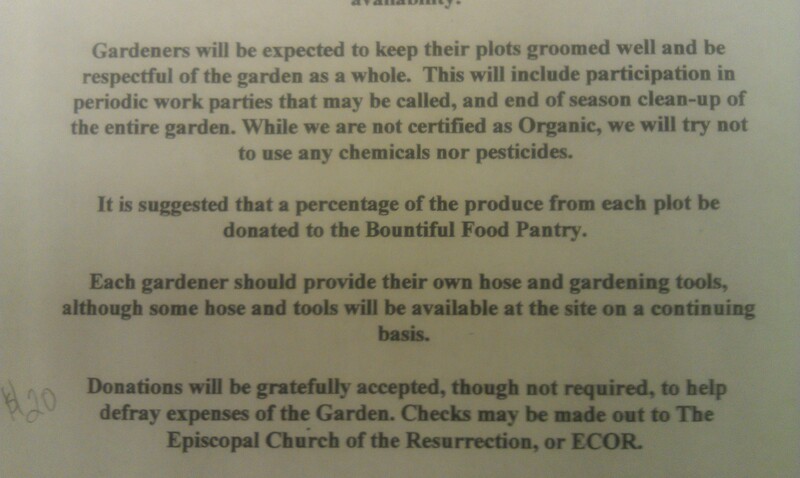 To be totally honest, by now we’d simply grown accustomed to being “non-gardeners”. Mr. MoSop’s parents had a large garden, and they always shared their extra produce with us, so we comfortably reasoned we didn’t really need our own garden anyway! But, my day of reckoning has finally arrived. I’ve been put into the (rather uncomfortable) position of having thoroughly run out of excuses, and I realize I must repent of my slothful ways. Thankfully, the Lord has not given up on me yet! He’s reached out and given me another chance to redeem myself. A perfectly viable way to have a garden, despite my too-shady backyard situation. This still leaves me with the pesky issue of not knowing what I’m doing or how to proceed. Anyone out there wish to impart any words of gardening wisdom? Suggestions as to where to start? What items should I actually attempt to grow that would have the most hope for survival? Should I use seeds or plants? Any “gardening pitfalls” I should avoid? Tips for saving money? Easy veggies: Pole Beans (just plant them beside a pole…), Carrots, Beets, Onions (green spring onions), lettuce, Zucchini, Cukes…I am sure there are a few more, but that is off the top of my head. JRoberts, thank you for your informative comment! I definitely need to start with “easy” things that have the best chance for living! I hope I will enjoy gardening as much as you do. 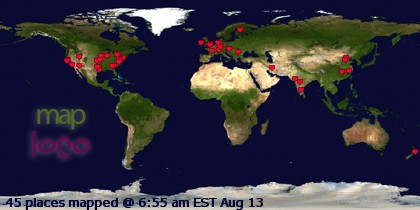 http://www.everydayfoodstorage.net. She just did a whole segment on square foot gardening with videos. Seems very simple and easy to understand. It’s got me motivated to do my own! Go to: bobsgardenboxes.blogspot.com. Look at these Easy, Effective garden boxes. No weeding! We have done them and the results are amazing! Now, that said, thank you for your videos and blog. We have enjoyed them over and over. Your creativity and talent enrich many lives. Thanks. Good luck, we have had 7 foot tall tomato plants with bushels of yield. Bev, thanks for the tips and the kind comments. Congrats on your garden successes. I’m starting tomorrow. Better or worse! Community garden plot? That is such a good idea…didnt realize they existed! I think its amazing you guys are working together!